Is Investment Gold free from Capital Gains Tax? Capital Gains Tax (CGT) is a tax that may be levied upon the profit of a sale, donation, or any other disposal of an item. Bullion, as well as shares and property, is affected by this tax. It is important to remember that CGT only applies to total profits over a certain threshold. This threshold does differ from year to year, and is often referred to as the Annual Exempt Amount (AEA). The AEA for the current financial year is £11,700. This means that if, for example, one makes £20,000 total profit from bullion sales in this financial year only £8,300 is considered taxable. A financial year AEA is subtracted from all capital gains made within that year, and is not applied to individual sales, gifts, or disposals of items. Generally speaking, individual investors and coin collectors will rarely reach their annual limit on profit alone but larger investors should be aware of their AEA and how CGT will affect them when they sell their investments. For a better understanding of what CGT is and how it could affect you, please visit HMRC. When does CGT take effect? CGT applies exclusively to the difference between the original purchase value of the items and the value when they were sold/disposed of, where this value exceeds the AEA. This tax is taken into consideration on every valid asset disposed of but is only payable at the end of the tax year on your overall gains above the AEA. How do I work out my Capital Gains? If your disposed of assets had a value of £15,000 at purchase and were disposed of for £40,000 then only the profit after AEA, capital losses, tax reliefs, etc would be subject to CGT. You must report a gain or loss on the disposal of assets at the end of the tax year to HMRC. 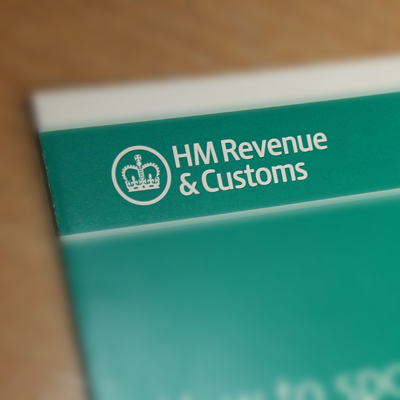 For more information on how to report a gain or claim a loss please visit HMRC for a more detailed guide. What does CGT Free mean? Capital Gains Tax Free (CGT Free) refers to items that are exempt from CGT. This means that if you were to make a large investment in a CGT Free product and came to sell this investment at a considerably higher value, the profit would not be subject to CGT. For a list of exempt items, please visit HMRC. What Gold and Silver Products are Capital Gains Tax Free? 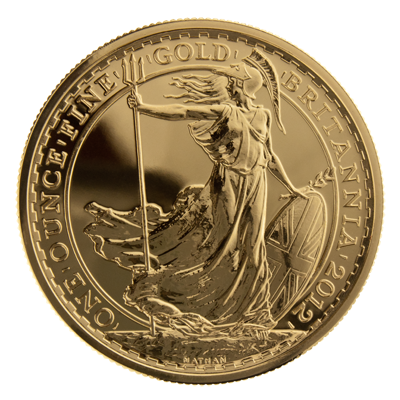 Typically, UK legal tender gold and silver bullion coins come with the benefit of being CGT Free. Gold Sovereigns minted in 1837 and later years and Gold and Silver Britannia coins are currency but, like all sterling currency, are exempt because of TCGA92/S21 (1)(b). 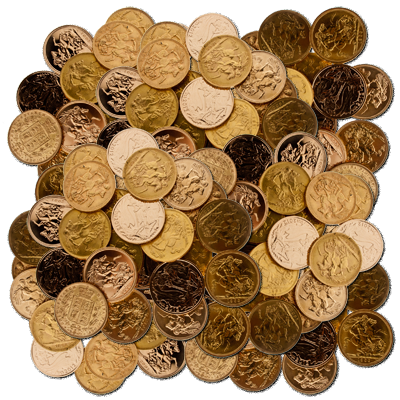 This means that our Gold Half Sovereigns, Gold Full Sovereigns, Gold Britannia and Silver Britannia Coins are all CGT Free and any profits realised from the sale of these items remain unaffected by CGT. If you have any further questions with regards Capital Gains Tax then please seek advice from your accountant or visit the HMRC website for full details. Please also note that UK Bullion is not responsible for any of its customer's CGT or accounts, and does not volunteer or declare its customers information. That means that each investor that purchases bullion from UK Bullion is responsible to work out his or her own CGT liability and to declare any CGT payable. All information provided derives from http://www.hmrc.gov.uk/cgt as interpreted by us but we advise all customers to ensure that they read the aforementioned HMRC guide to Capital Gains Tax.